’The website is said to be created for the Universal Orlando theme park area inspired by JK Rowling´s Harry potter stories. The website would have virtual look that allows visitors to whatch around the area. The name of the next boook is Harry Potter and the Deathly Hallows, if you want to find out more about it, just visit JK Rowling´s website. On the 23rd of June its sais that J.K Rowling will be relasing her new project the website Pottermore. 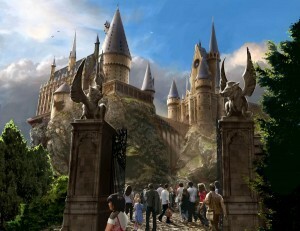 The webiste is said to be created for the Universal Orlando theme park area inspired by JK Rowling´s Harry potter stories. The website would have virtual look that allows visitors to whatch around the area.